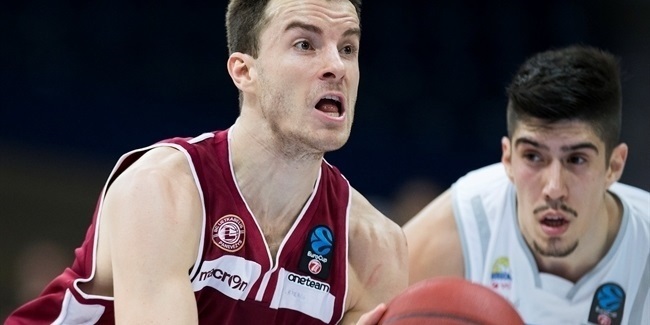 Lietkabelis Panevezys added to its frontline by signing Simas Galdikas, who has spent much of the previous six seasons with Neptunas Klaipeda. Galdikas (2.03 meters, 29 years old) averaged 6.2 points and 2.2 rebounds in five Eurocup games for Lietkabelis last season. He finished the season with Steaua CSM EximBank of Romania. Galdikas made his EuroLeague debut with Neptunas in the 2014-15 campaign and played under Lietkabelis coach Kazys Maksvytis for several seasons there. He started his career with Nafta Laivite Klaipeda and joined Neptunas before the start of the 2009-10 season. 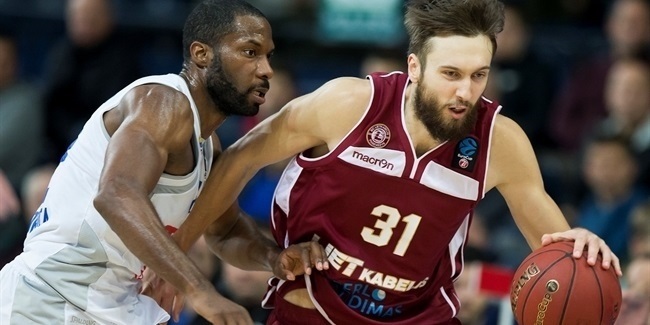 A native of Klaipeda, Galdikas helped Neptunas reach the Lithuanian League finals in 2014. ”Simas is a true warrior, and such players are always needed for the team.” Lietkabelis general manager Mantas Ignatavicius said. “Galdikas not only played in the [Lithuanian League], but in the Euroleague and showed that he can battle top-level opponents and do it very successfully. This player well-known to coach Maksvytis, so he will be able to take full advantage of his strengths."